Nebraska’s harsh winters aren’t just brutal for us humans, but for plants, shrubs and trees, too. The extreme temperatures, snow, wind, salt, and even the sun can bleach and desiccate evergreen foliage, damage bark, and injure or kill branches, flower buds, and roots. Rabbits, rodents and deer see your trees, shrubs and plants as a free salad bar when food is scarce, munching on bark, twigs and foliage. The good news? 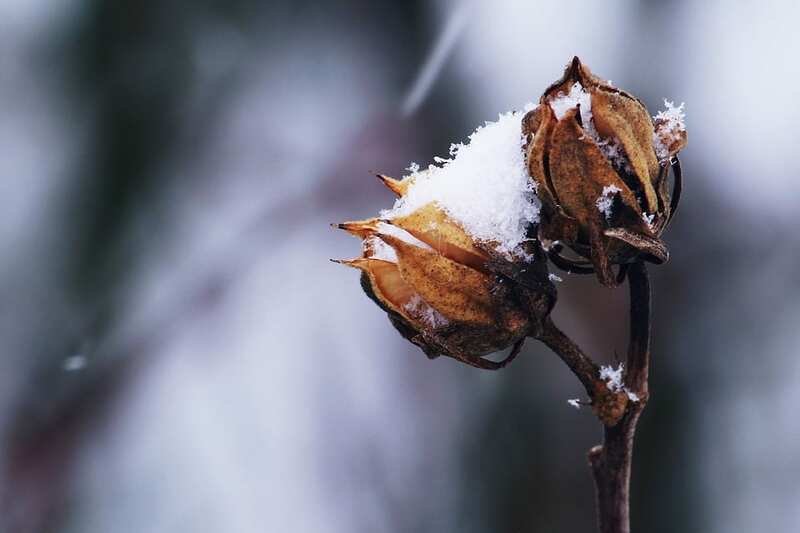 There are a few things you can do to protect your plants from winter damage. Healthy plants are more likely to get through winter unscathed. A plant that has struggled during the growing season, whether due to insufficient sunlight, water or nutrients, or heavy damage from insects or disease, will enter winter in a vulnerable state. Start your winter-protection strategy with careful care during the growing season and into autumn. The roots of new plants haven’t had a chance to venture very far into the soil, so it’s especially important to water newly planted trees and shrubs thoroughly into fall, right up until the ground freezes. Don’t assume your plants don’t need water once summer has passed.